Please Join us for a photo exhibit and performance by Clinard Dance. Performances at 3 & 4p. 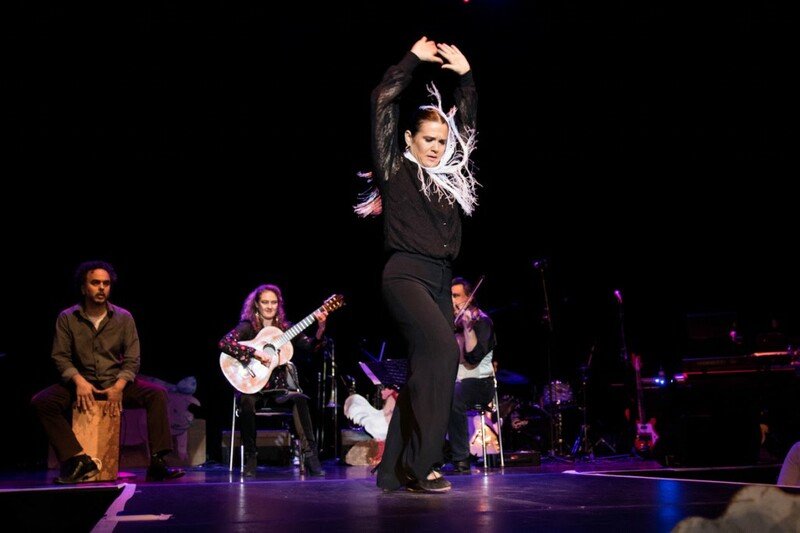 Flamenco Quartet is a project dedicated to exploring new exponents of flamenco. 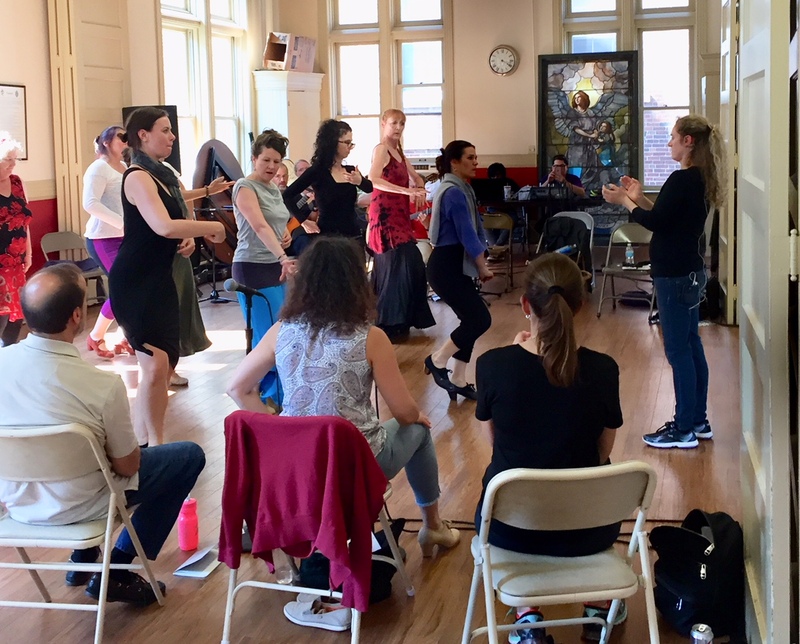 Led by an open minded spirit the ensemble seeks to engage with contemporary culture through vibrant performances that honor traditional flamenco and their shared passion for music and dance discovery. Their roster boasts remarkably diverse talents, including composers, arrangers, improvisers and choreographers who bring a range of cultural influences to the group, from Gypsy jazz to klezmer to flamenco and classical Arabic and Spanish. 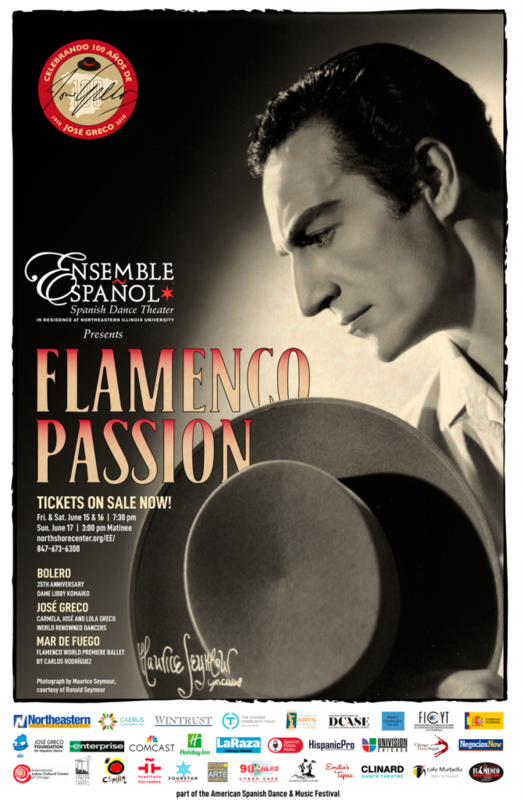 Tickets: $25 general admission; $20 students and members of Instituto Cervantes Limited space.